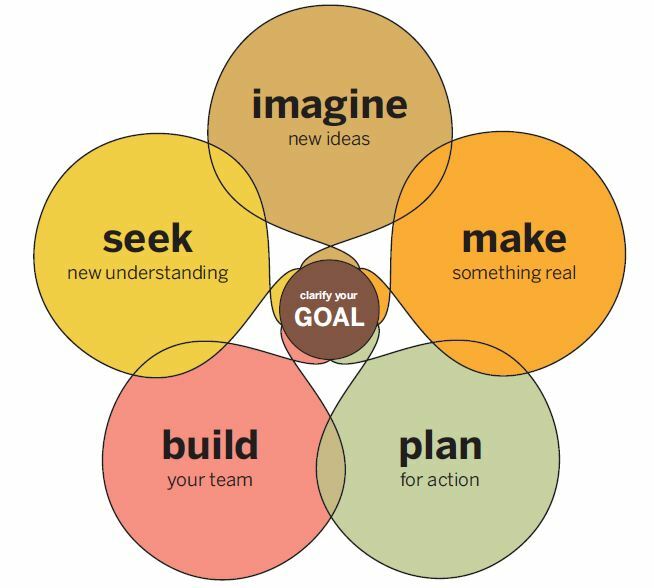 David M. Kelley, IDEO founder, applied “design thinking” to business, based on Rolf Faste’s discussions Stanford of Robert McKim’s foundational book, Experiences in Visual Thinking. economic viability Thomas Lockwood’s Design Thinking: Integrating Innovation, Customer Experience, and Brand Value, echoed Design Thinking’s use of careful observation, field research, graphic representation of solutions, and prototyping.He augmented the familiar framework by contributing an additional recommendation: Concurrent business analysis, to accelerate innovative business strategy development and implementation. Frog’s Collective Action Toolkit was field-tested with girls Bangladesh and Kenya, who reported increased self-confidence to engage in community development activities, and increased involvement and leadership in community building initiatives.-*What are some ways that Design Thinking can solve problems you see in work and life? This entry was posted in Change Management, Innovation, Storytelling, Thinking and tagged David M. Kelley, David Sherwin, Design thinking, Frog Design, IDEO, Jeanne Liedtka, Robert Fabricant, Robert McKim, Rolf Faste, Thomas Lockwood, Tim Brown, Visual Thinking on November 19, 2012 by kathrynwelds. Thank you for reposting, Fred. 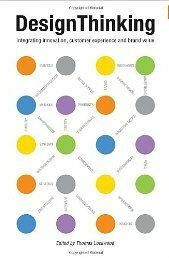 I like your integration of design thinking and operations management! Thank you for your comment, Jennifer. 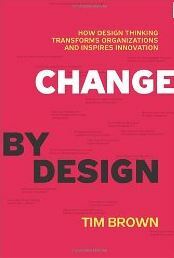 Frog’s work applying award-winning design principles to address social problems and assist non-profit organizations is noteworthy. 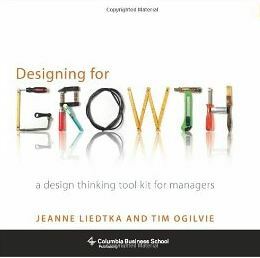 Another practical resource is Jeanne Liedtka’s Four Questions in Design Thinking, mentioned above, and discussed with Mariposa Leadership’s Sue Bethanis on 29 November 2012.